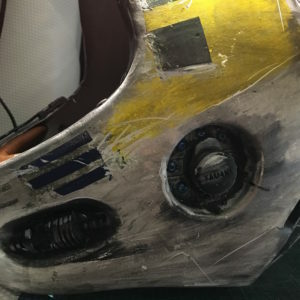 I am an imperial at heart because their costumes really talk to the designer in me, the repetition, use of negative space, uniformity… all that is linked to who I am and what I do in life. 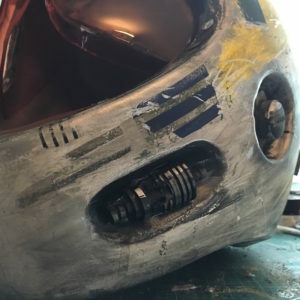 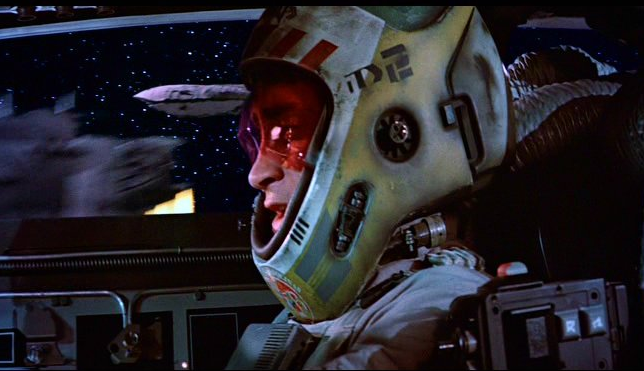 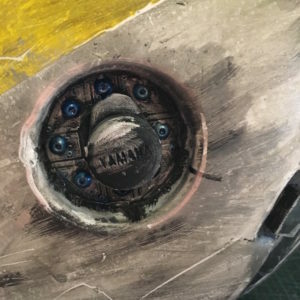 That being said I must admit that building the Red five X-wing helmet talked to my inner artist; doing the paint job was awesome. 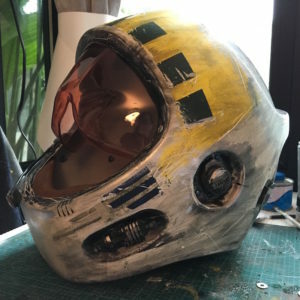 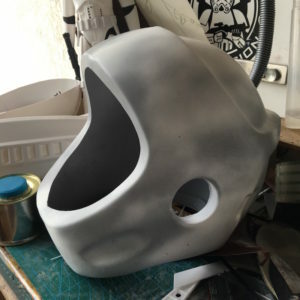 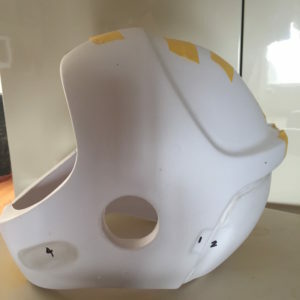 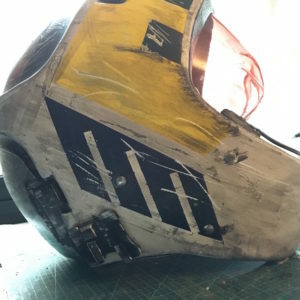 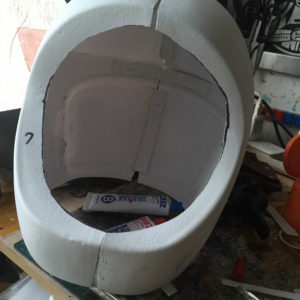 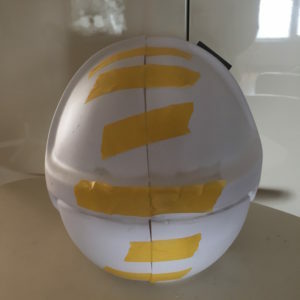 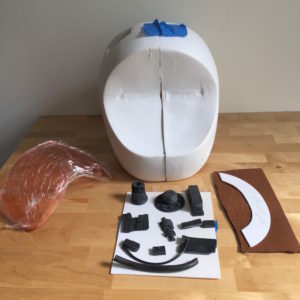 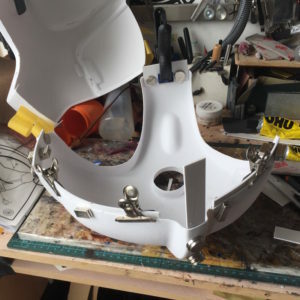 With that in mind I decided to make a Y-wing helmet and it was a trip! 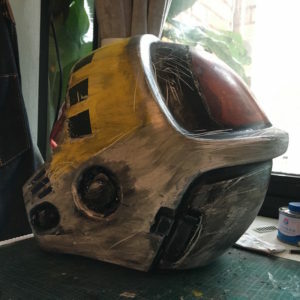 Granted I will not make the rest of the costume or planning on wearing the helmet per se, but the build and the paint job were a real blast.